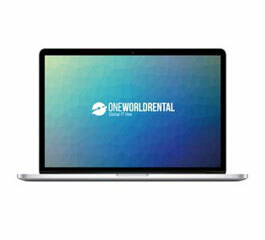 At One World Rental our clients can rent a range of MacBook products across the USA to help deliver engaging and interactive events for their clients. Our clients can rent a range of Mac products with ease at One World Rental, we have a quick process and provide a detailed consultation on the best event technology solutions for your event. We have a large stock of MacBook Pro’s and MacBook Pro Touchbar laptops available for hire that have high quality retina displays and powerful processors, enabling our clients to deliver a variety of stunning digital presentations for their guests. In addition to our MacBook Pro range we also offer the iMac in different screen sizes to our clients for short term rental. iMacs are an excellent choice for clients that are seeking to setup temporary offices, classrooms or a creative studio, they are visually aesthetic and have fast speeds to effortlessly sync and collaborate with other Mac products. 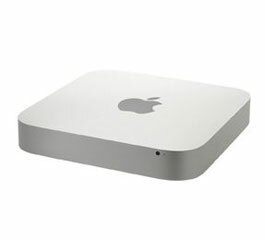 Hire out a range of Mac products today for a range of corporate events. 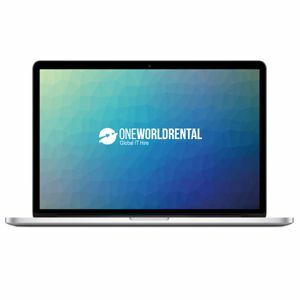 One World Rental proves to be a cost-effective solution for our clients, we can always provide you with the latest models and supporting software, whereas buying the equipment will leave you with limited options. We pre-install the software and pre-test all our devices, we also security check the devices for any viruses. If you would like to find out more on how to rent a MacBook Pro or an iMac for your event then contact us today for a free full consultation and competitive quote. Every Mac delivered to you will have the latest version of Mac OS installed, along with a range of popular apps to be that little bit more creative and productive.The key applications will allow you to send emails, surf the web, and organise your business events. 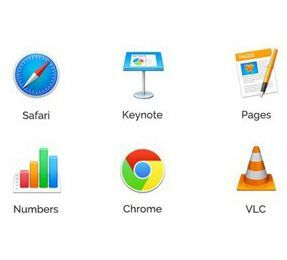 Pre-installed apps include Keynote, Pages, Numbers, Chrome, VLC, Mac Mail, Calendar, and iMovie. 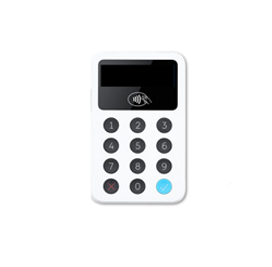 The iZettle Payment Terminal device allows you to take card payments, contactless or through chip and pin. 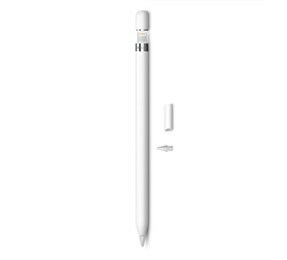 The device accepts all major cards and connects to device using Bluetooth connectivity. A must have for quick and easy secure payments at your events.